In a recent Eurobarometer survey, 46% of respondents said they thought gay, lesbian and bisexual people faced discrimination in 2012, and there has been little significant improvement since the last survey in 2009. This view is backed up by a survey by the EU Agency for Fundamental Rights in 2014, in which 47% of respondents said they had been personally discriminated against or harassed because of their sexual orientation in the previous 12 months. The rate was highest among lesbians (55%), young people aged 18-24 (57%) and people with a low income (52%). If you see hateful online content directed against LGBTI people or any other communities, you can report it on the Hate Speech Watch website. 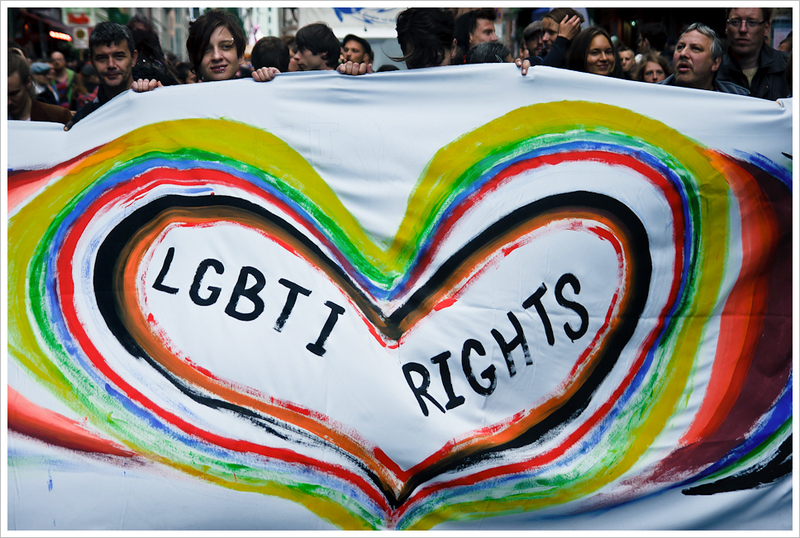 A survey by the Youth Department of the Council of Europe in 2012 found that homophobic and transphobic hate speech are some of the most common types of hate speech.